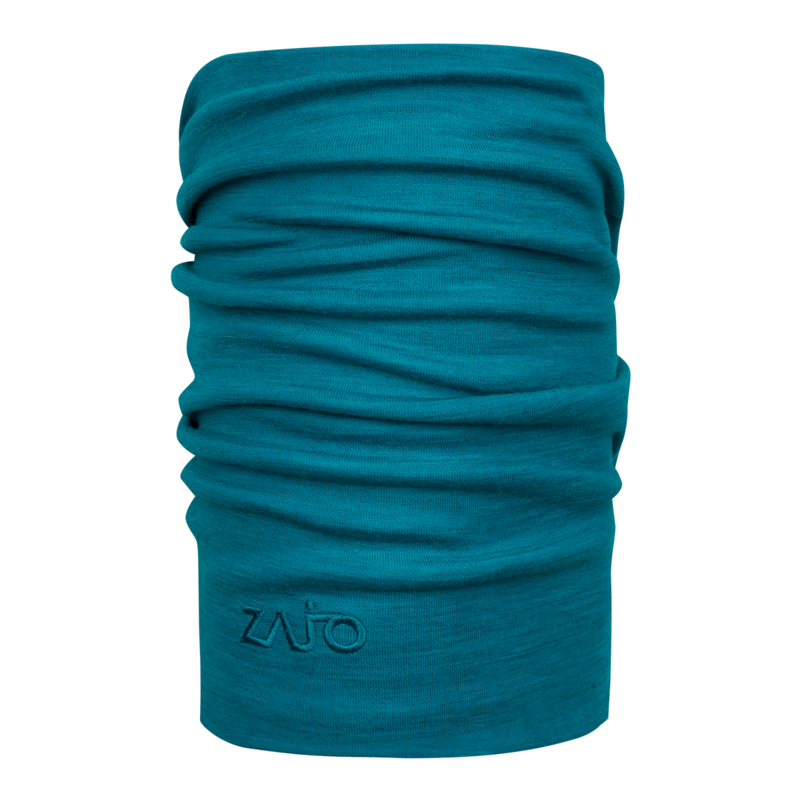 It is ideal natural neckwarmer to practice all intensity outdoor activities like trekking, hiking or climbing to be protected from extreme weather conditions. The double layer and fully reversible neckwarmer is 32 cm long and made of soft 18.5 microns merino wool with bamboo viscose fibres unites the best in tech and the best in nature. It feels better than 100% wool and performs 100% better than traditional synthetic fabrics. Bamboo-Merino is perfect for all outdoor pursuits and all levels of activity. This is a mulesing free product. 230g/m2, 100% Merino wool 19,5 mic.